After two successful and well-received classic R&B CDs, singer Douye’ is on a career path that has taken an unexpected but ultimately logical turn. 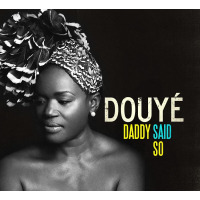 Douye’ (pronounced Doe-Yay) has re-emerged as a very talented jazz singer on her impressive new recording Daddy Said So. It may seem as if this is a radical change but, as Douye’ explains, it is actually a return to her roots. 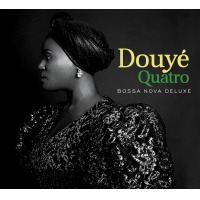 Douye’ has since worked very hard at finding her own place in the jazz world. Rather than doing it halfway or merely copying the great jazz singers of the past, she was determined to study hard, learn a countless number of songs, and sing jazz in her own way. She paid close attention to the reactions of the audience and the musicians when she appeared at jazz jams at the World Stage in Los Angeles. “If I did not sound any good, they would certainly tell me! I gained the courage to give it a real try after getting some confirmation from the jazz crowd that I could do this.” Daddy Said So features Douye’ singing a set of classic jazz standards. Her voice is attractive, warm, quietly emotional, has a solid sense of swing, and she clearly has a deep understanding of the lyrics. 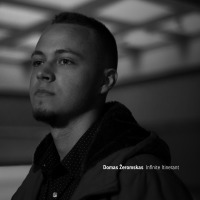 It is a very impressive jazz debut for the up-and-coming singer. 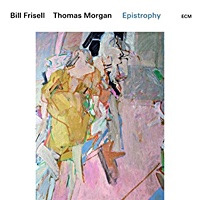 Rather than utilize the same group of musicians on each selection, a wide variety of brilliant jazz artists make memorable appearances throughout the release. Douye’ originally made demos of the songs that she planned to record, sent them to many of her favorite musicians, and happily discovered that every artist was interested in being on her project. 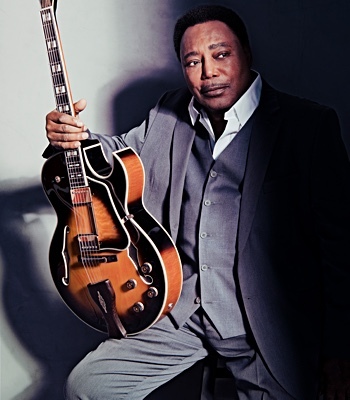 “Mood Indigo” and “I Loves You Porgy” were recorded with veteran pianist Kenny Barron’s trio. “But Beautiful” and “All The Things You Are” feature a talented Nigerian tenor-saxophonist Zem Audu and pianist Benito Gonzalez. 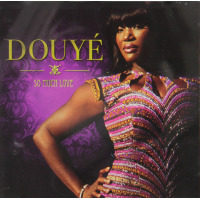 Douye’ originally recorded “Lush Life” and “Sophisticated Lady” as duets with her friend the late pianist Joel Scott. 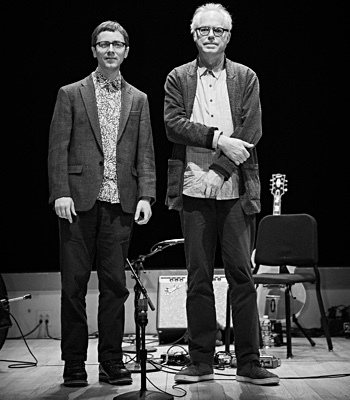 Later on, tasteful bass and drum parts were added but Douye’ kept Scott’s beautiful accompaniment intact. 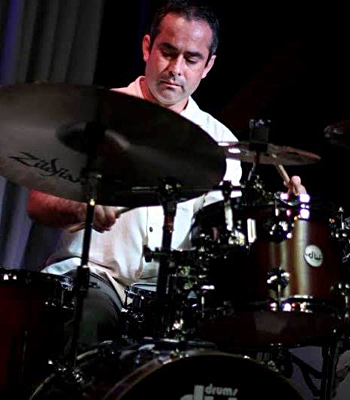 “Round Midnight” and “In A Sentimental Mood” were performed with pianist-arranger John Beasley and a few of Los Angeles’ top jazz players (saxophonist Bob Sheppard, bassist John Clayton and drummer Roy McCurdy). 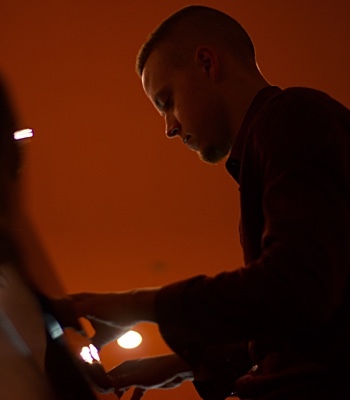 Check out Douye’s deep-toned vocal on “’Round Midnight” and Beasley’s emulation of Duke Ellington’s piano playing on “In A Sentimental Mood” from Duke’s famous collaboration with John Coltrane. Every performance has its special moments. 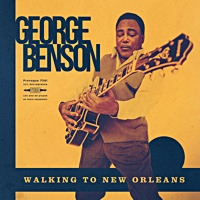 The great guitarist Russell Malone not only arranged “Body And Soul” but organized a group that included trumpeter Jeremy Pelt and drummer Willie Jones III. 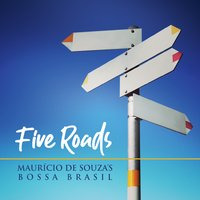 “Autumn Leaves” (arranged by Angelo Metz as was “Besame Mucho”)) and “Someone To Watch Over Me” (arranged by Phil Small and produced by Metz) find Douye’ joined by the Kim Richmond Orchestra while the warm tenor-sax of Justo Almario co-stars on “Besame Mucho.” Also included on Daddy Said So is a very spirited rendition of “Summertime” that was recorded in New York with a band of young Cuban Americans led by drummer-arranger Zack O’Farrill (the 21-year old son of Arturo O’Farrill). All About Jazz musician pages are maintained by musicians, publicists and trusted members like you. Interested? Tell us why you would like to improve the Douyé musician page.